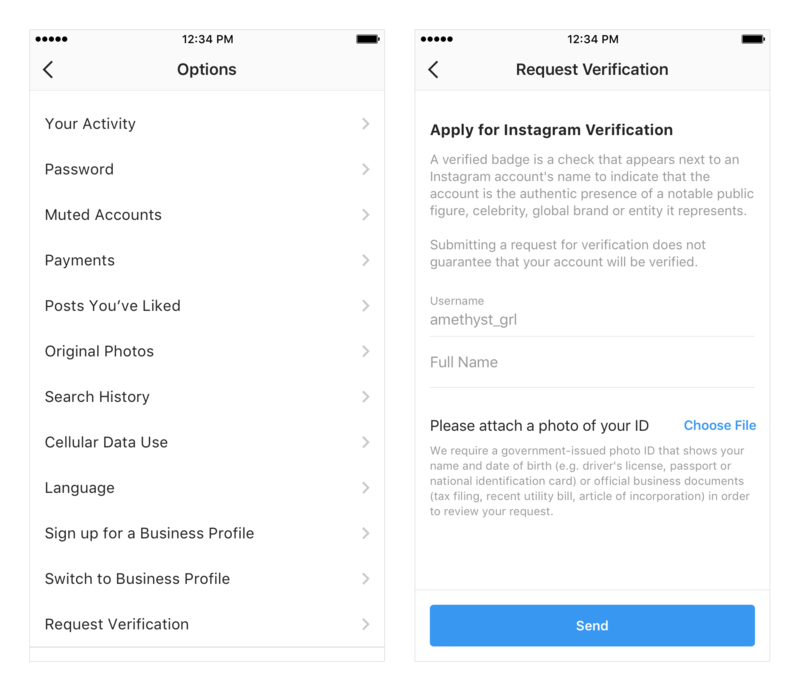 Instagram has simplified the process of becoming verified, adding a form to the app that lets users easily apply for verification. Becoming verified adds a blue checkmark badge next to an account name, letting other users know that they are interacting with the authentic presence of a public figure, celebrity, global brand, or entity. 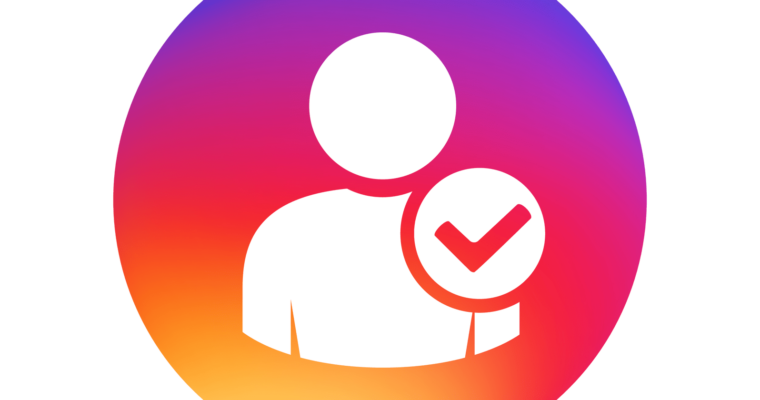 From there, Instagram requires users to provide their account username, their full name, and a copy of their legal or business identification. Only Instagram will be able to see this information. While anyone can submit a request, there is no guarantee that everyone who applies will become verified. 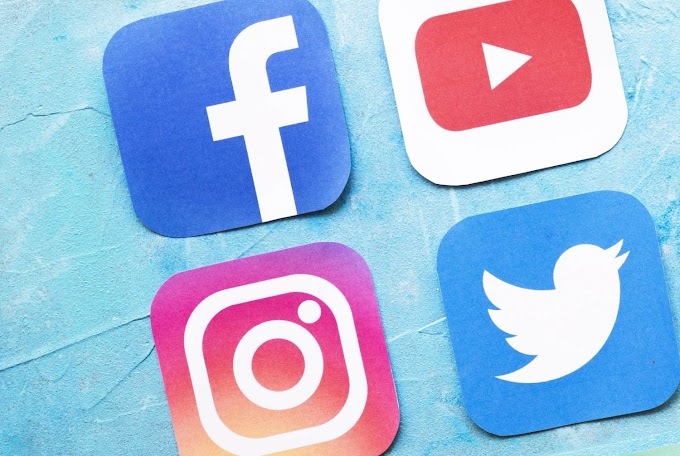 Instagram notes that verification is reserved for “accounts that reach large audiences.” The company will review the notability of each account that requests verification. Authentic: Representing a real person, registered business or entity. 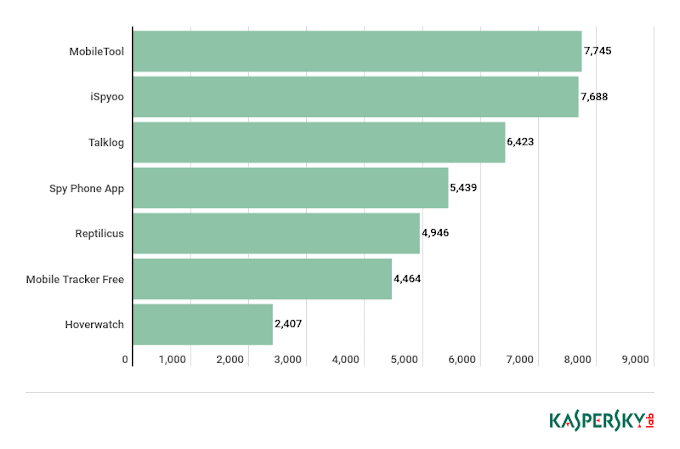 Unique: Only one account per person or business may be verified, with exceptions for language-specific accounts. Complete: Must be public and have a bio, profile photo, and at least one post. Cannot contain links to other social media accounts. Notable: Must represent a well-known, highly searched for person, brand or entity. Lastly, the account must comply with the Instagram’s Terms of Service and Community Guidelines. There were no further details provided regarding what would qualify an account as being “notable” enough to receive a verification badge. That must mean it’s up to the company’s discretion, presumably on a case-by-case basis. Once Instagram reviews a request, a notification will be sent letting the account know whether it has been verified or not. If denied, a new request can be submitted after 30 days.